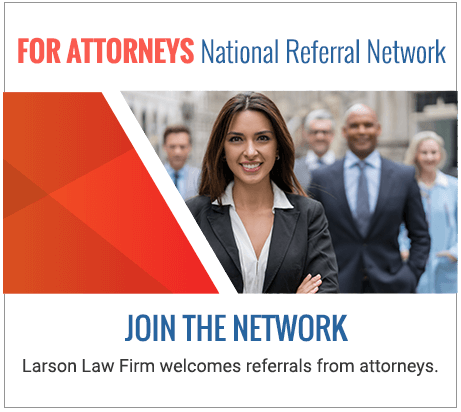 North Dakota Oil Rig Blowout Injury Attorneys | Larson Law Firm P.C. Oil rig blowouts may be a common part of the drilling process, but they are dangerous and can easily lead to life-changing injuries. Blowouts stem from an imbalance of pressure below or above the ground. These incidents can cause severe fires or explosions that lead to such injuries as disfigurement, chemical exposure or projectile injuries to the head. If you are injured in a blowout or someone you love is killed in one, the educated North Dakota oil rig blowout attorneys of Larson Law Firm P.C. are ready to fight for the compensation you need to effectively cover your medical care and other losses. What types of injuries are caused by oil rig blowouts? Oil rig blowouts generally occur for two reasons: drilling pressure from above the ground or a shifting of liquids and gasses below the ground. When the pressure changes, the liquid shoots out of the ground, and oil workers race to stop the leak and minimize the loss of precious oil. It is in that race to stop the leak that mistakes are frequently made. The types of injuries you experience often depend on how close you are to blowout location. You could be involved in an oil rig blowout and come out unscathed. You could also lose an arm or be paralyzed for the remainder of your life. Oil rig blowout settlements are typically related to the severity of your injuries. The more serious your injuries, the more medical care you are going to need, the greater the reduction in your ability to work, and the greater the pain and suffering you experience. In addition, if someone you love was killed in an oil rig blowout, you may also be able to sue for wrongful death damages. Our experienced attorneys fight to get the best settlement possible, whether it is for your own injuries or for the loss of a loved one. We work with a team of investigators and expert witnesses to prove the negligence of the oil company and to show the extent of the losses you have suffered. If the settlement offer is unfair or unjust, we can try your case in court. Your claim may be worth thousands, or it may be worth millions. No matter how big or small your case, the lawyers of Larson Law Firm P.C. 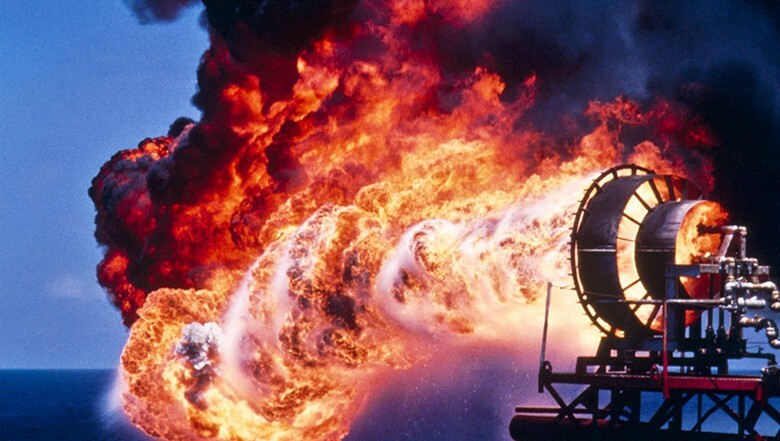 believe you deserve compensation for the injuries you have suffered in an oil rig blowout accident. Call our firm in Minot today at 701-484-HURT or use our contact form to start talking with one of our lawyers and fighting for what you deserve. Your first consultation is free. We also serve residents throughout Ward, Williams, McKenzie, Pierce and Mountrail Counties.